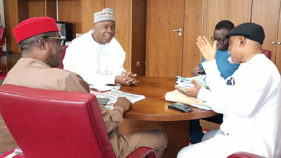 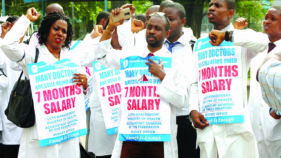 Following the intervention of the National Industrial Court, sitting in Abuja, the Joint Health Sector Unions (JOHESU) has agreed to suspend its six-week old strike on Friday, June 1, 2018. 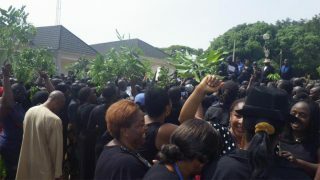 The fundamental reason that unions embark on strike is to show their displeasure about a particular circumstance or situation that they are passing through. 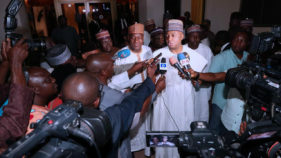 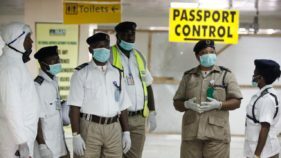 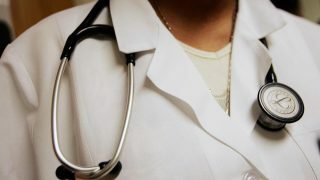 The Nigeria Medical Association (NMA) has accused striking health workers of disrupting services offered by its members in government-owned hospitals nationwide by locking up clinical service points and equipment. 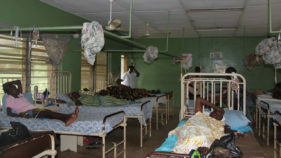 Medical doctors at Irrua Specialist Teaching Hospital (ISTH), Edo State, last Saturday applied sutures with bare hands on 19 accident victims.The injured passengers were rushed to the hospital following a multiple car crash that occurred in Estako West Local Government Area of the state. 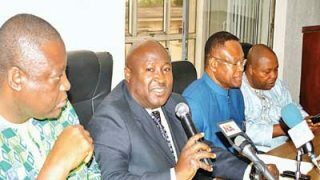 Leaders of the Joint Health Sector Unions (JOHESU), and the Assembly of Healthcare Professionals Association (AHPA), have resolved to continue their ongoing strike. 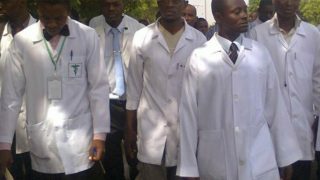 The Nigerian Medical Association (NMA), Plateau State branch, is worried that demands by the striking Joint Health Sector Union (JOHESU) are ill motivated, misguided and mischievous.